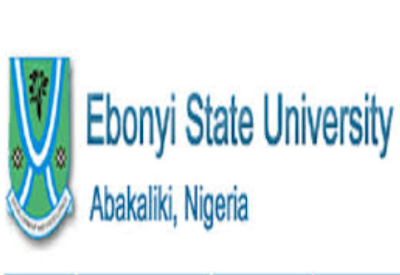 EBSU Post- UTME Form 2018/2019 – This is to inform all prospective candidates of EBSU, who participated in the just concluded Jamb 2018 UTME exams are hereby, informed that EBSU 2018/2019 Post UTME Application Form. 5. All due payments without online registration shall not qualify any candidate for the POST-UTME. The steps above will guide you on How to apply for EBSU 2018 Post- UTME Form. Always check back to get the latest updates about EBSU. For you to get update concerning EBSU 2018/2019 Post UTME Application Form when the form is out, Please drop your Phone Number and Email Address using the comment box below.